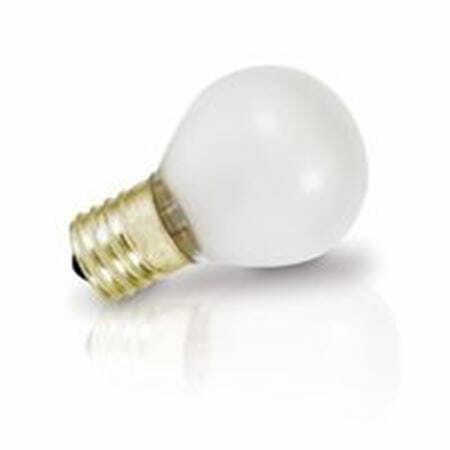 Do you think you know it all when it comes to incandescent lighting? 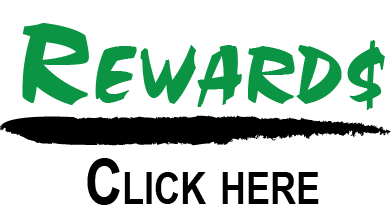 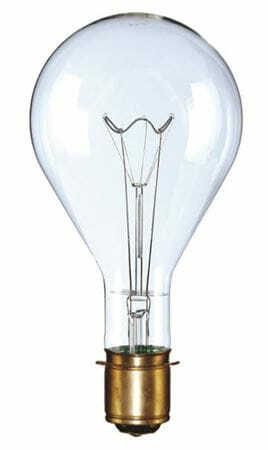 Then you haven’t seen an incandescent light bulb from MEBULBS™ in action. 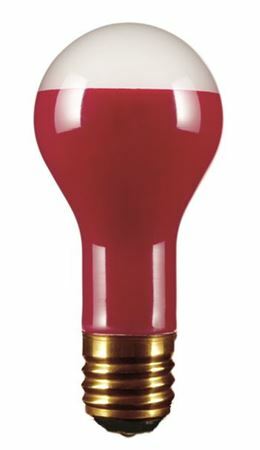 Our experts have been designing the longest lasting and most efficient lighting on the market since 1974, and our traditional light bulbs are no exception. 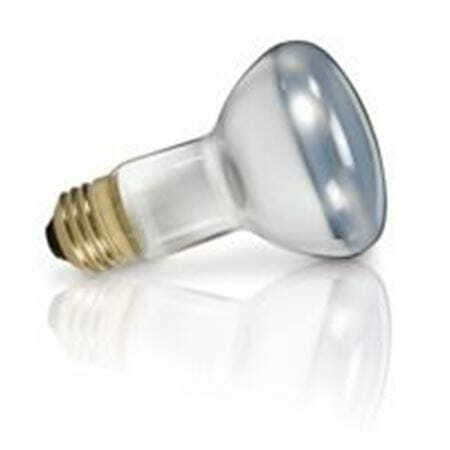 Incandescent remains the most common and versatile form of lighting in use for residential, commercial and municipal needs. 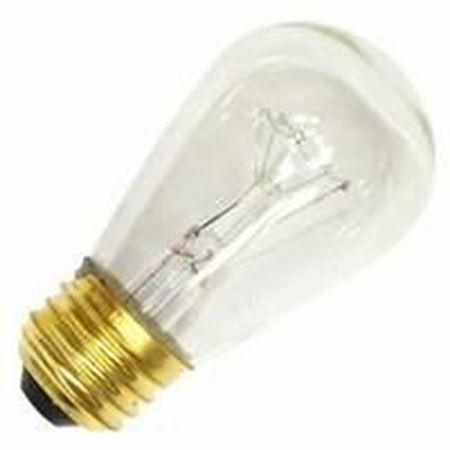 As such, we set exacting standards for the manufacture of each premium and non-premium bulb so that it lasts longer than what you can find at a big box store. 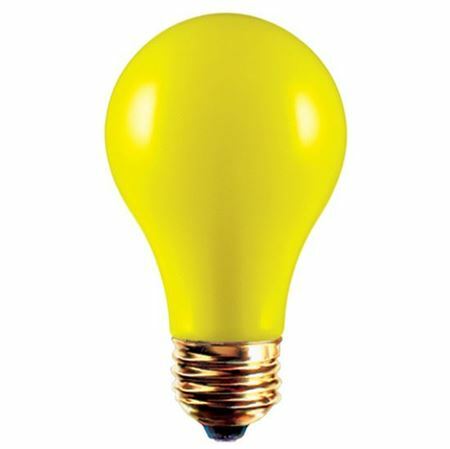 And we do it while maintaining competitive pricing to save you money in all lighting stages. 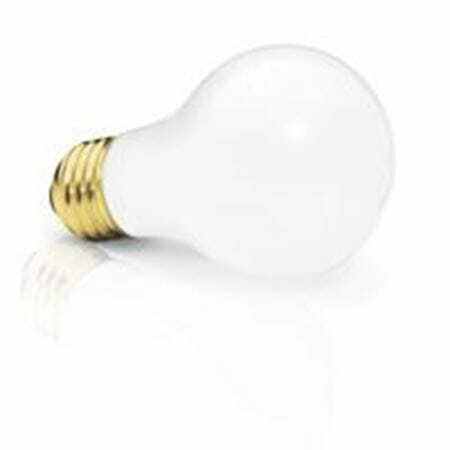 You are certain to find the right incandescent light bulb in our vast selection. 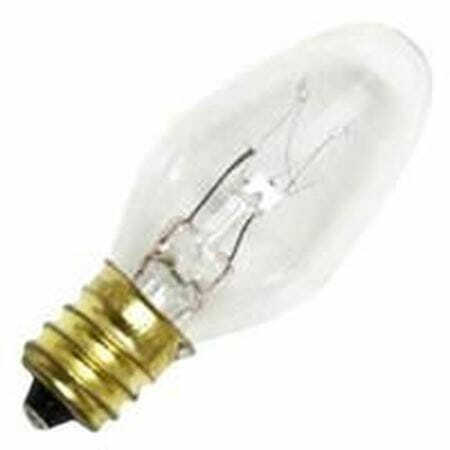 We carry more than two dozen types of bulbs, with multiple styles, wattages, light wavelengths and color temperatures for each one. 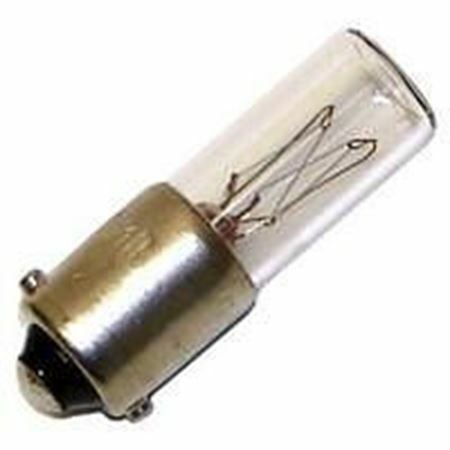 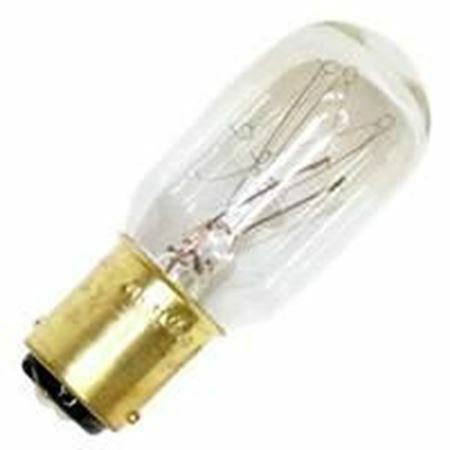 Our standard A19 lamps are always popular, and we have A15 and A23 bulbs as well for different fixtures. 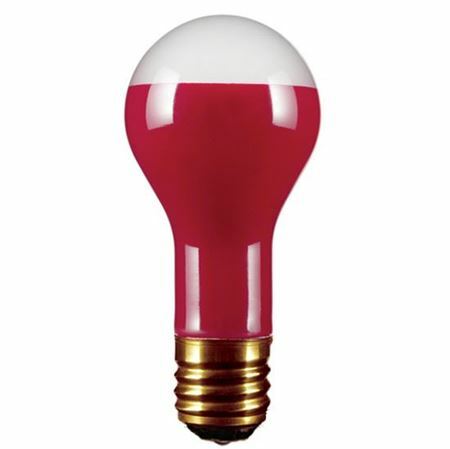 Our A19 color lighting is especially handy for displays and mood lighting. 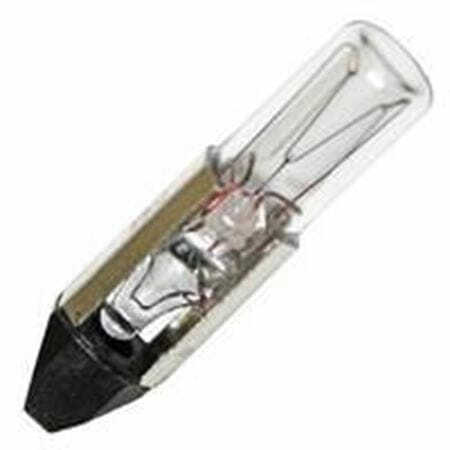 Find three-way lamps for adjustable lighting, BR30 incandescent bulbs for recessed lighting and T8 tubular lighting for household appliances. 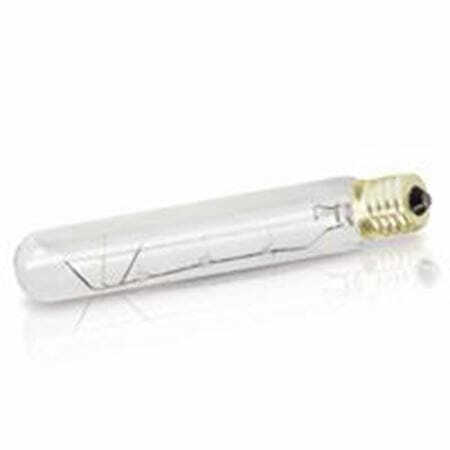 We also have PAR lighting for outdoors and stages. 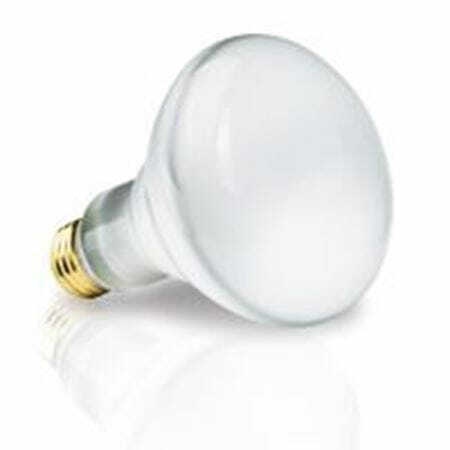 From industrial quality down to residential quality, our bulbs perform when you need them to. 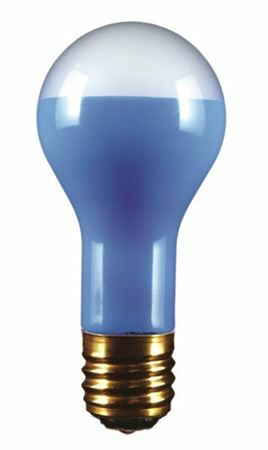 Order our Xtreme Duty™ industrial bulbs with a Vibra-Shock filament to resist shock and vibrations for any room in your house. 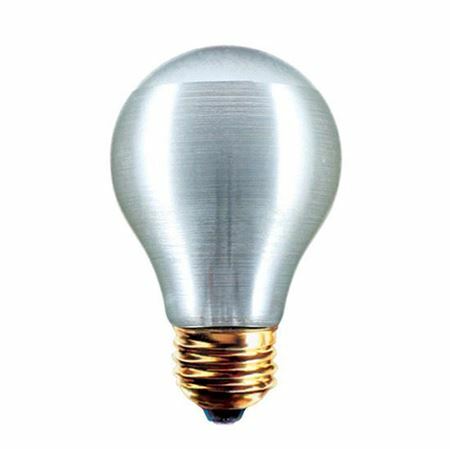 Whichever incandescent light bulb you choose, our team of North American representatives will provide you with expert personal service for your needs. 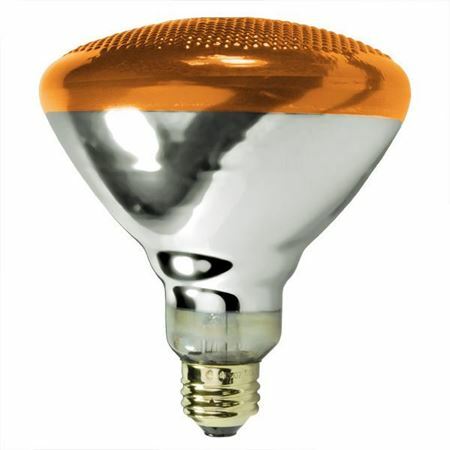 We are committed to solving your lighting problem with bulbs that reduce energy and replacement costs while emitting brighter, whiter light. 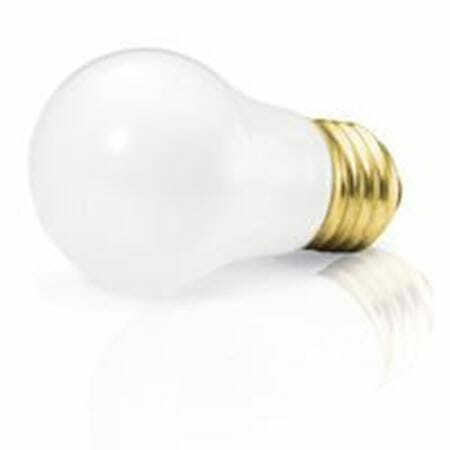 Select your bulb type to get started, or contact us with questions. 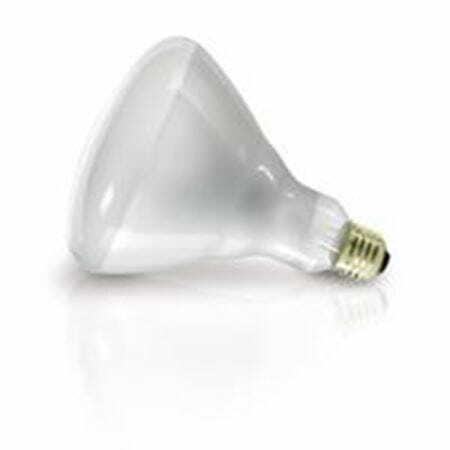 With prices that match quality levels and the longest guaranteed life in the industry, you’ll want to have MEBULBS incandescent lighting in your fixtures.